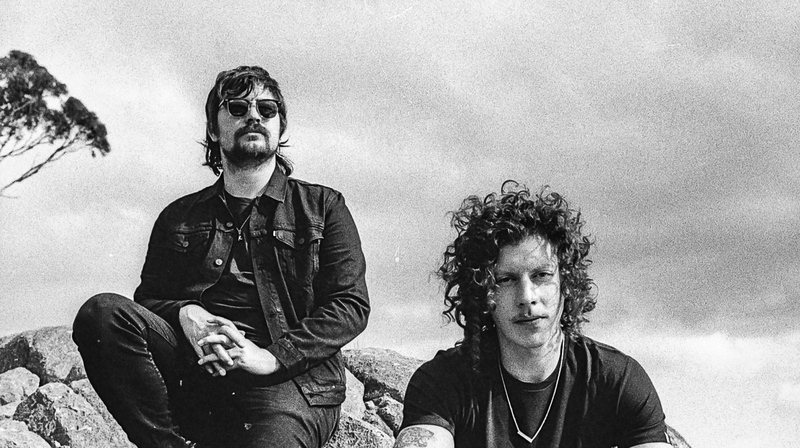 Australian duo Peking Duk have today released their brand new single ‘Ur Eyez’ featuring Al Wright, via Sony Music Entertainment Australia. ‘Ur Eyez’ follows on from Peking Duk’s most recent summer anthem ‘Sugar’ with fellow Australian Jack River which was recently ARIA certified GOLD in Australia. ‘Ur Eyez’ is a fitting follow up to ‘Sugar’ , with it’s uplifting anthemic chorus paired perfectly with the vocals of Al Wright, lead singer of Cloud Control. 2019 is gearing up to be Peking Duk’s most exciting and diverse year to date. Their incredible talent continues to evolve as they surprise the public with ventures such as releasing an entertaining childrens book, ‘DJDUKS’ (available now at djduks.com and Booktopia ), and opening one of the hottest bars in Melbourne, Talk To Me. Peking Duk are currently on the road with The Biggest Tour Ever…So Far, most recently performing to a sold-out Hordern Pavilion in Sydney. 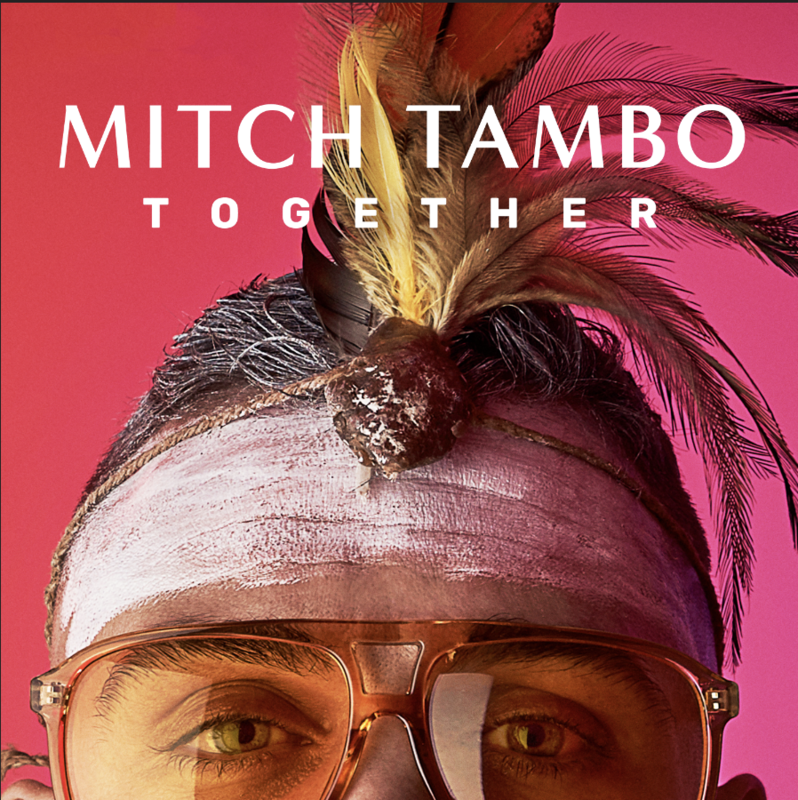 After selling out The Wasted Tour across Australian capital cities last year, the duo are sharing their epic live show and revealing brand new music to 50,000 fans across capital cities and regional areas. The Biggest Tour Ever…So Far, which began in March will visit Canberra, Byron Bay, Brisbane, Wollongong, Sydney, Coffs Harbour, Cairns, Townsville, Airlie Beach, Launceston, Hobart, Adelaide, Perth and Melbourne. Head to www.pekingduk.com for tickets. The ARIA Award winners have amassed over 300 million streams globally and accredited over 1.5million ARIA units. They have taken their live show far beyond Australian borders, performing to sold-out crowds in venues and festivals across the US, UK, Asia and Europe – and they’re showing no signs of slowing down. Listen to Ur Eyez here.